This is the second post in our series of excerpts from Dr. Daigle-Williamson’s book that show Lewis imitating and adapting Dante’s images and metaphors of light. These passages explore the numerous ways that Lewis turned to his medieval master as a source of illumination, demonstrating that the idea of reflection was a metaphor central to Lewis’s conception of creativity, and of the religious life. 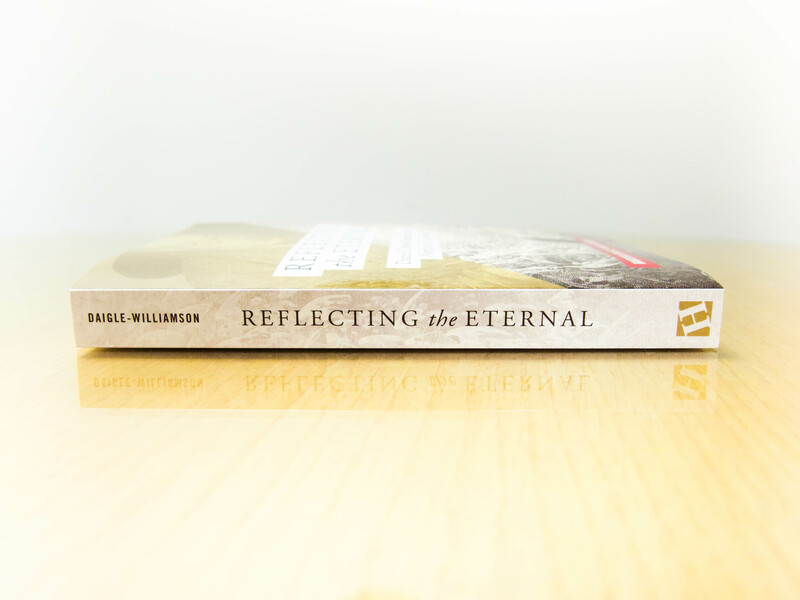 In our first post from Reflecting the Eternal, we saw Lewis describe the role of an author as “becoming clean mirrors” that embody “some reflection of eternal Beauty and Wisdom.”  Here, Dr. Daigle-Williamson describes the way that Dante uses the light of the sun as a metaphor for God’s presence and his grace. In The Divine Comedy, Dante makes geographical features equivalent to spiritual realities through the use of an overarching metaphor. The Sun represents God (as well as grace, truth, light, love) and serves as the reference point for the layout of his universe. Every area is spiritually defined by its geographical relationship to the Sun. Hell, in its traditional setting under the earth, is the region farthest from the Sun and is cut off from its light, thus representing separation from God. Mount Purgatory reaches up toward the Sun, so its ascent represents movement toward God. The heavens are the location of the Sun where increasing light represents increasing union with God. With the Sun as his key metaphor, Dante constructs the subdivisions in his three realms as elaborations of this fundamental pattern. The circles of hell are located at a greater and greater distance from the Sun, indicating increasing levels of the gravity of a given sin. The ascending ledges of Mount Purgatory are progressively closer to the Sun, indicating increasing levels of acquired virtue and decreasing gravity of the capital sins being purged. In the heavens, the spheres are filled with successive increases in light, indicating increasing levels of blessedness. The spiritual condition of any soul in Dante’s universe can be deduced merely by its location in this scheme because the very geography of this universe is itself a tacit message. Beatrice is the character who is shaped to reenact Christ in the poem. Like Christ, she can descend into hell to effect salvation for a lost soul (see Inf. 2.53-74; Par. 31.80-81). Like Christ who will judge each soul, she can judge the pilgrim for his sin (see Purg. 31.34-36). She can quote Jesus’ words at the Last Supper (Jn. 16:16) about soon not seeing her any longer and apply it to herself (see Purg. 33.10-12). Like Christ, in whose face shines “the light of the knowledge of the glory of God” (2 Cor. 4:6), her face shines and dispenses that same knowledge to Dante’s pilgrim throughout the Paradiso. In The Divine Comedy, then, Beatrice is the kind of figure that Lewis would call “a clean mirror filled with the image of a face that is not ours.” Our next post will open Reflecting the Eternal to chapter two, where Dr. Daigle-Williamson explains the way that Lewis used The Divine Comedy as a model for his first novel, The Pilgrim’s Regress, in which Lewis’s use of light and darkness reflects Dantean spiritual geography. Dante’s pilgrim also “reenacts Christ” in the timeline of the poem through his descent into hell on Good Friday, his emergence from under the earth on Easter, and his subsequent ascension into Paradise. However, this reenactment is only in the details that parallel Christ’s death, resurrection, and ascension. As a sinful human being, the pilgrim cannot reenact the essence of Christ’s actions that redeem the world. This reenactment belongs to the secondary category of typology that follows the details but not the substance of a biblical event.